The data from the black box of the downed Russian Su-24 bomber will prove that the aircraft was in Syrian airspace when it was attacked by Turkish forces, Russian President Vladimir Putin said on Tuesday. 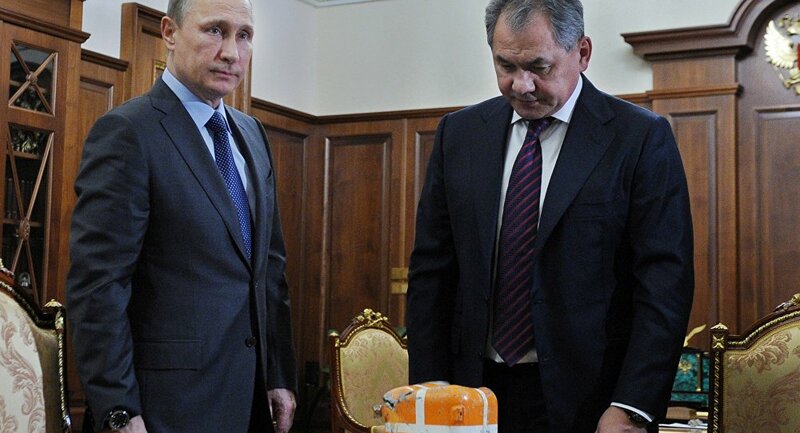 Earlier in the day, Russian Defense Minister Sergei Shoigu showed Putin the black box, which was recovered in Syria by Russian and Syrian forces. "As I understand, the flight data recorder will give us the opportunity to understand the Su-24's trajectory from the moment of its take-off to the moment of the crash," Putin said. "This means we will be able to understand where it was [at the moment of the downing] and where the treacherous strike from the Turkish Air Force was dealt." 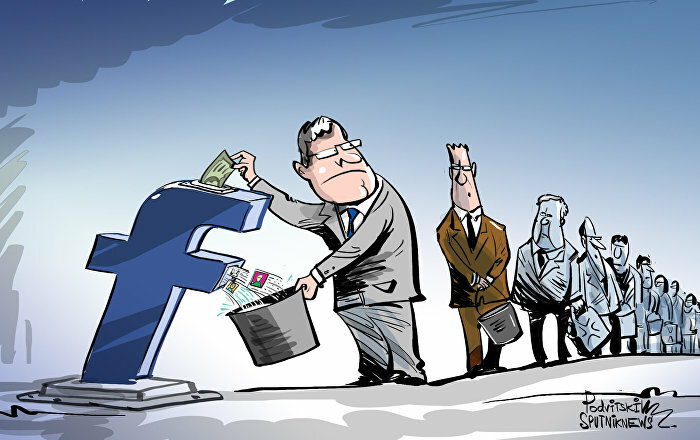 Putin also said that the black box should be opened only in the presence of international experts. Putin thanked everyone who participated in the operation to search for and retrieve the black box from Russia's Su-24, which was shot down on November 24 by the Turkish Air Force. "We must certainly thank our military, the staff of the special forces, search and rescue crews, and Syrian troops for retrieving the recorder, which will certainly help us to understand what happened," Putin said in a meeting with Shoigu. Ankara insists that the jet had violated Turkish airspace prior to being downed. 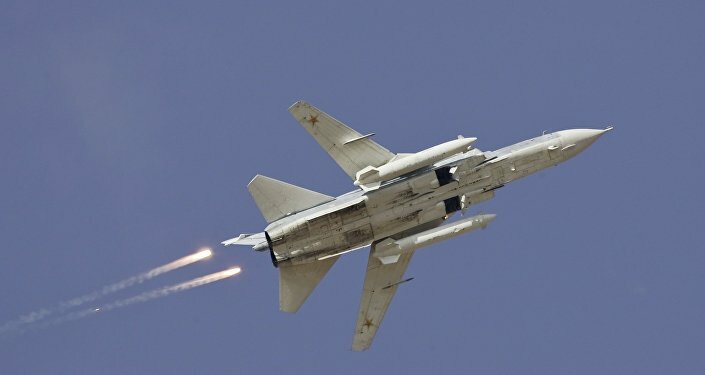 Moscow argues that the aircraft was flying in Syrian airspace when it was attacked. During the meeting with Shoigu, Putin also addressed Moscow's ongoing air campaign against Daesh, also known as ISIL/The Islamic State. Putin said the results of strikes against Daesh targets with new high-precision weapons should be continually analyzed, and expressed hope that the fight against the terrorists would not require nuclear warheads. "We must, of course, analyze everything, everything that happens on the battlefield, how the weapons are working. The 'Calibers,' the A-101 rockets on the whole have proved themselves very well; they are new, modern and highly effective," Putin said. "We know that high-precision weapons can be equipped with both conventional warheads and with special warheads, that is, with nuclear warheads. Naturally, in the fight against the terrorists we hope that is something that will never be needed." All the King's Men: Why Do NATO Members Rush to Gain Ground in Syria?